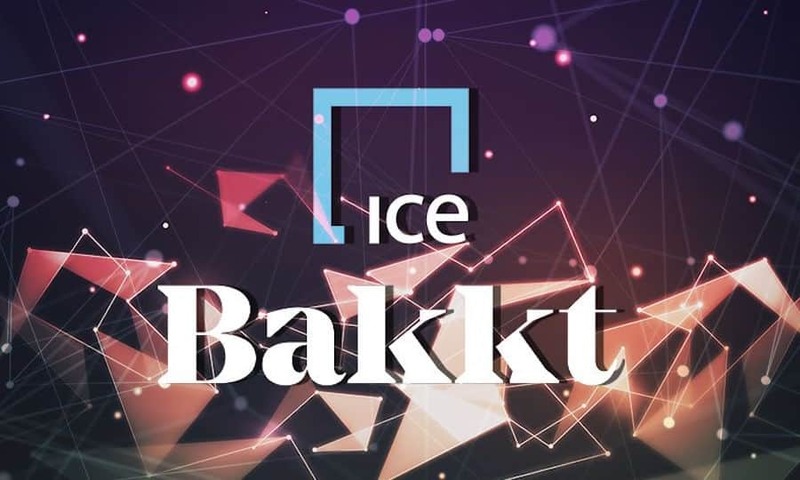 Intercontinental Exchange (ICE) which is the parent company of the New York Stock Exchange (NYSE) had declared the introduction of their crypto trading platform Bakkt in the August of the previous year. But the same has not been able to get executed accordingly and is getting postponed due to the existence of obstructions such as slow down in the crypto market and the U.S. Government shutdown. Although, the situation has not been favorable with regards to the launch of Bakkt, Kelly Loeffler, Bakkt CEO, is still optimistic with respect to the final mission. Jeff Sprecher, ICE CEO and NYSE chairman, also spoke about the coming of Bakkt during the announcement of the result of the last quarter of his company. He described the Bakkt platform as a ‘Moonshot bet’ for ICE and stated that the launch might take place by the end of the current year. Sprecher revealed that ICE is currently the primary investor in the Bakkt platform. Sprecher’s wife, Kelly Loeffler is the Bakkt CEO and both together are not leaving any leaf unturned for the platform’s success. The Bakkt platform is financed by various large companies that include Microsoft, Starbucks, and Boston Consultancy Group (BCG). At the beginning of the current year Bakkt also received a significant investment of around $182 million from high-profile venture capital investors. Sprecher further added that moving forward he would be planning to conduct some more rounds of financing for Bakkt platform. Along with the introduction of the crypto trading facility, Bakkt would also get their Bitcoin futures in the market. Presently, the Bakkt team is working with CFTC to get the approval for their futures. The U.S. government shutdown in the last month has resulted in a delay in the planned activities.